MooSa&apos;s is coming to the former Northpoint Custard stand at the lakefront. Published April 9, 2019 at 8:58 a.m.
As Bartolotta Restaurant Group turns its lakefront focus to the roundhouse at McKinley Marina, the Musa family, which runs Casablanca on Brady Street, has taken over the former Northpoint custard and burgers stand at the foot of Northpoint hill. "The letter of intent was issued to the operator of Casablanca," Ian Everett, marketing and communications manager for Milwaukee County Parks told OnMilwaukee, adding that County Parks officials expect to share details soon about the proposed vendor for the Bradford Beach pavilion food stand, too. "We were awarded the property and are taking over Northpoint," confirms Casablanca's Nas Musa. "We just made a change that needs approval." "We are very excited to bring our talent to the beach," says Musa. "We are keeping it a burger and custard concept and adding more options to the menu also offering delivery service. We will change the name, as well. Plans (are) to open in early June. "We have a unique logo and name," he adds. 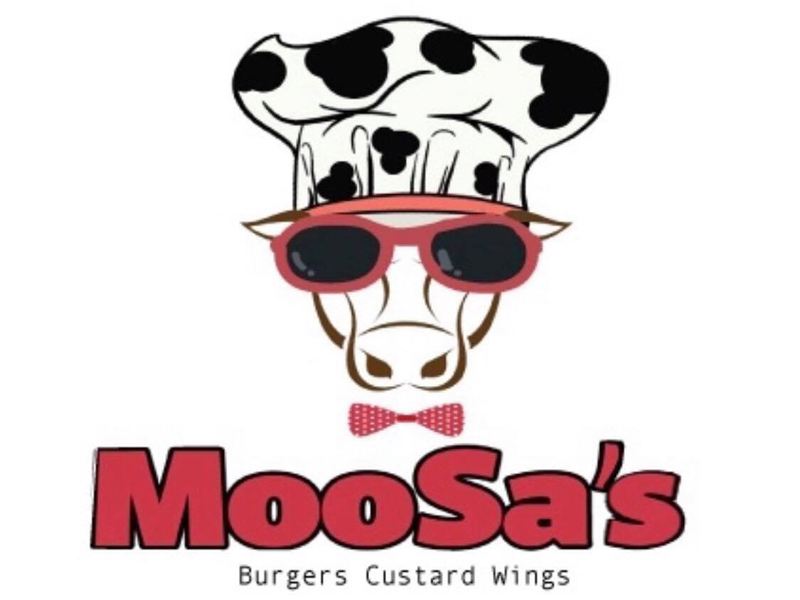 The stand will be renamed Moosa's. Casablanca, which dates to 1987, opened a second location in Brookfield last year. There was a chance last year that Northpoint would not reopen but the County and Bartolotta's came to agreement and the stand did open for one final season.